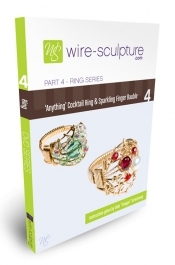 Whether you’re interested in learning wire jewelry techniques as a beginner, or if you’re looking for more advanced jewelry tutorials, like working with jigs or crafting intricate rings, these jewelry making videos are a must-have! 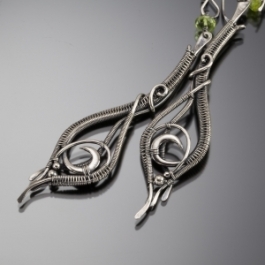 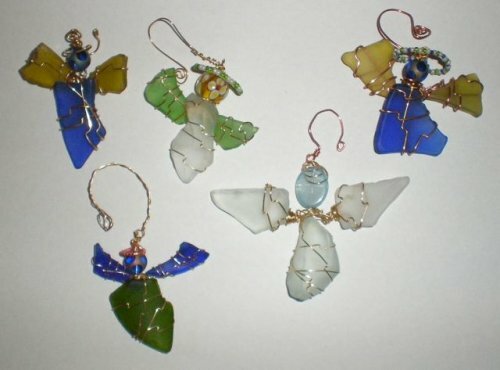 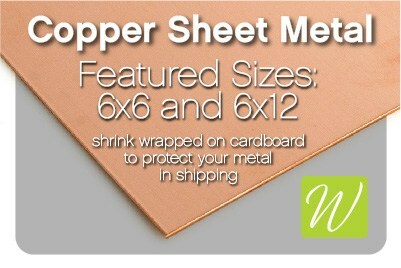 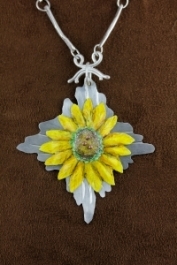 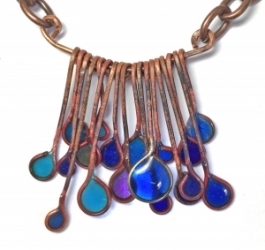 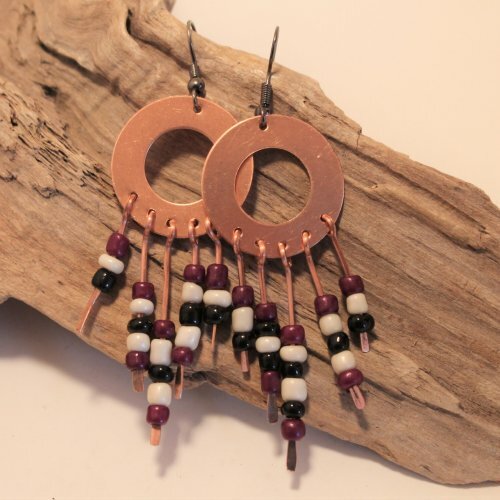 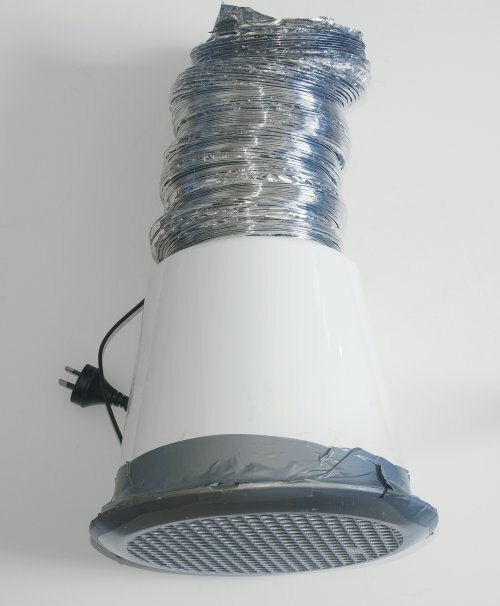 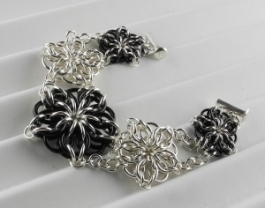 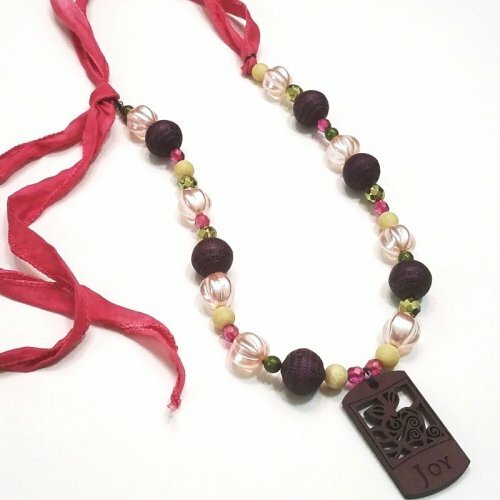 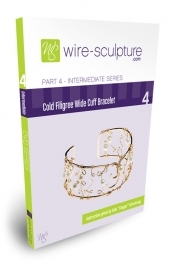 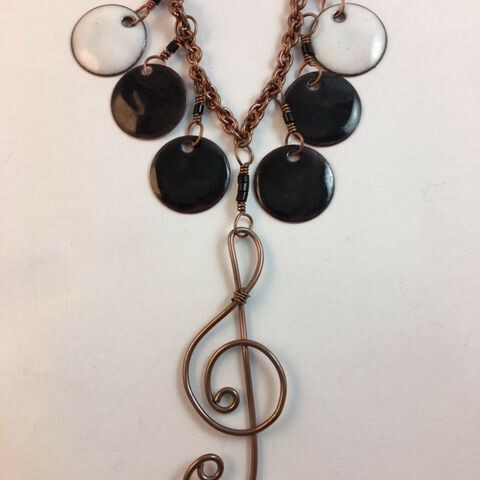 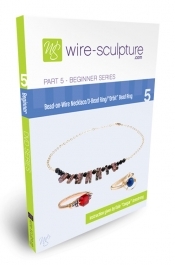 At Wire-Sculpture.com, you can learn how to fashion wire jewelry and sell your products. 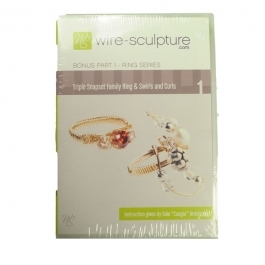 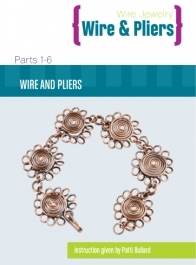 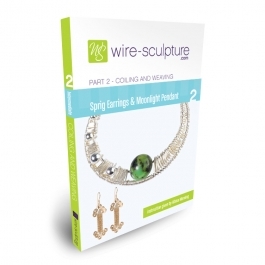 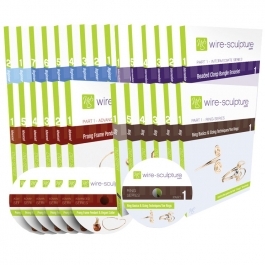 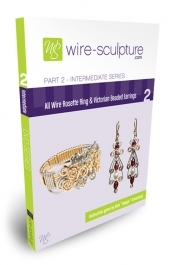 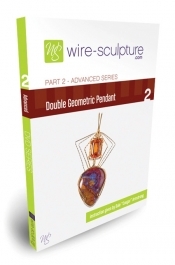 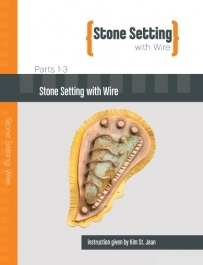 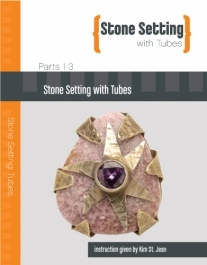 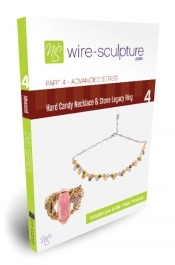 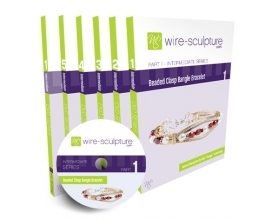 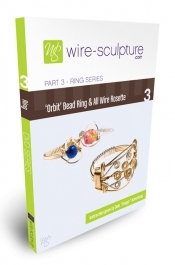 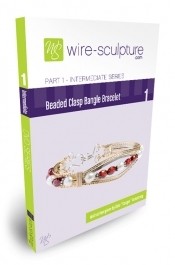 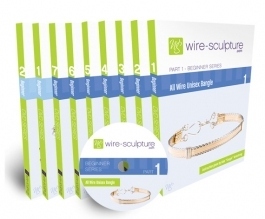 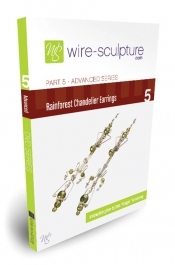 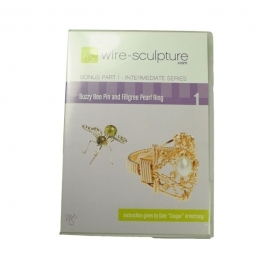 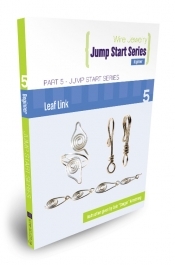 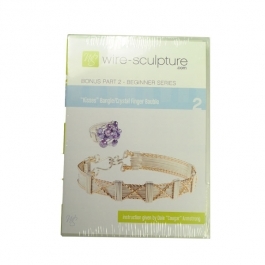 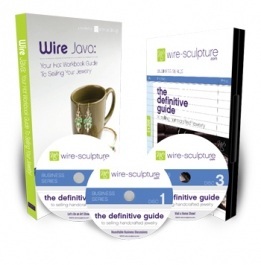 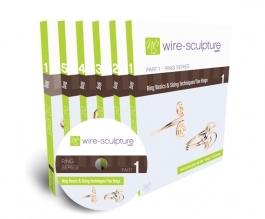 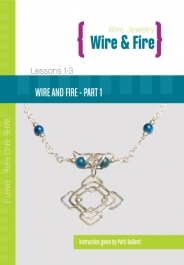 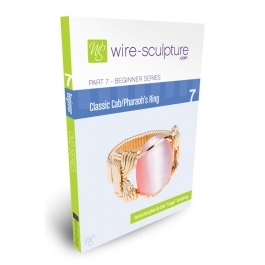 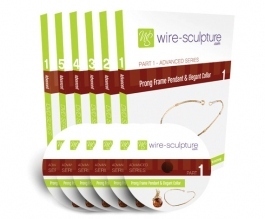 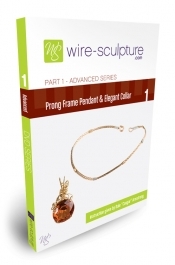 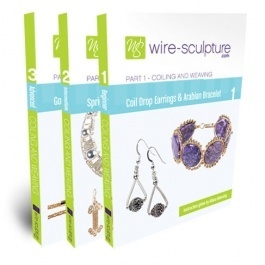 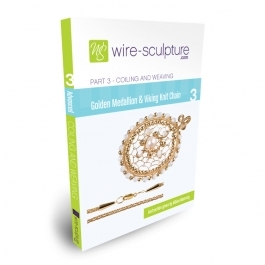 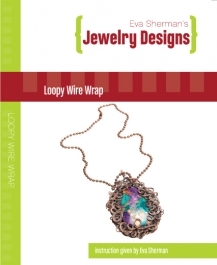 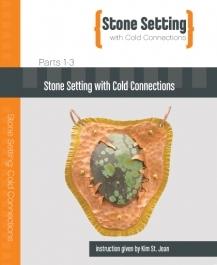 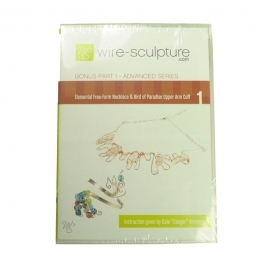 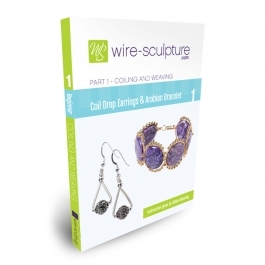 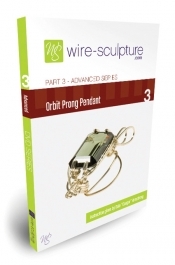 These DVDs explain wire jewelry techniques that will help you create beautiful and detailed designs. 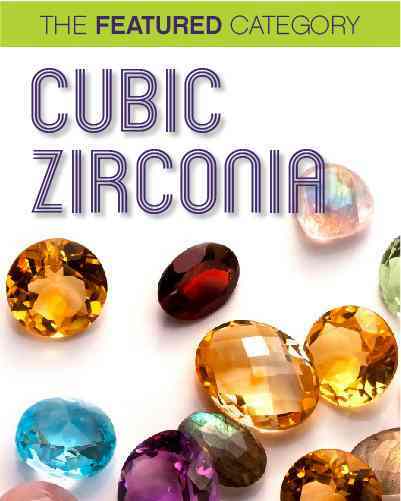 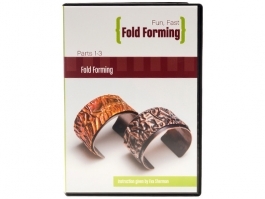 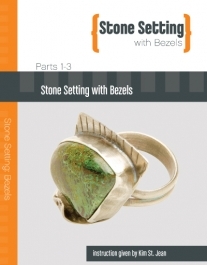 Shot in High Definition and manufactured to the highest standards, these jewelry making DVDs will give you ideas for projects and tools to create your own beautiful designs. 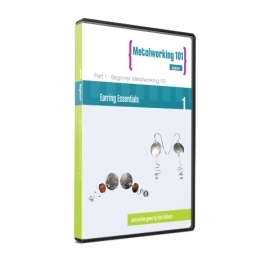 Each DVD comes with an accompanying booklet, with stunning pictures, simple diagrams, and step-by-step jewelry making instructions. 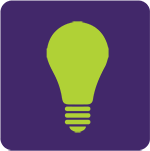 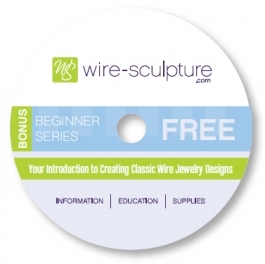 You’ll enjoy the one-on-one, personal tips and instruction that each lesson provides. 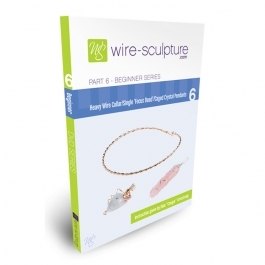 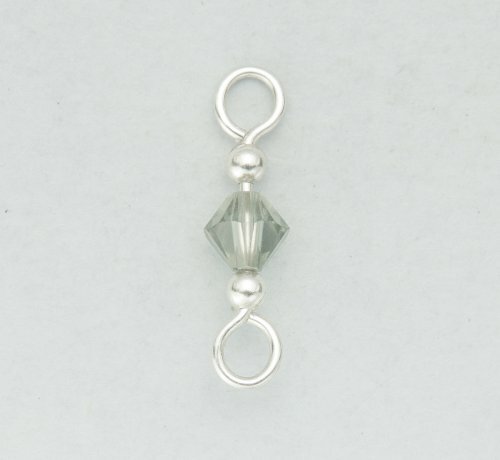 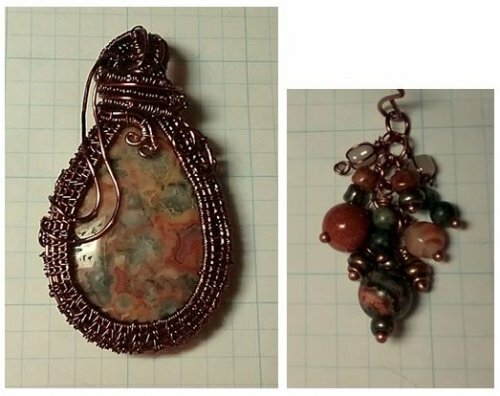 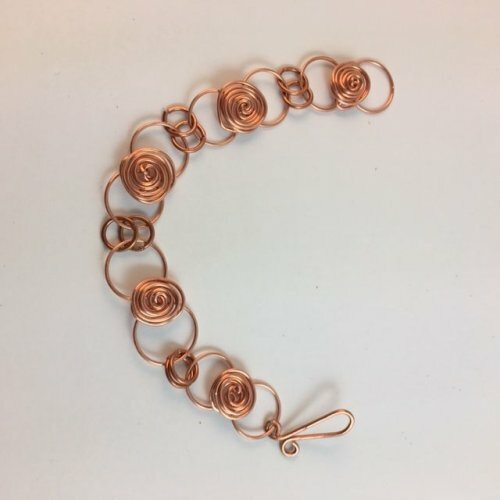 Each jewelry tutorial is easy-to-follow and moves progressively toward more advanced wire wrap techniques. 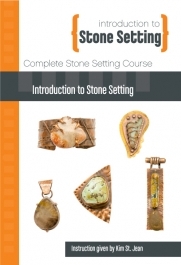 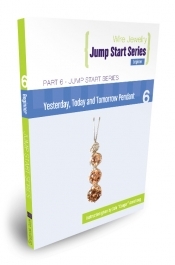 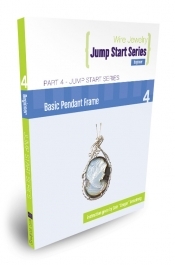 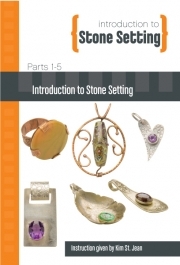 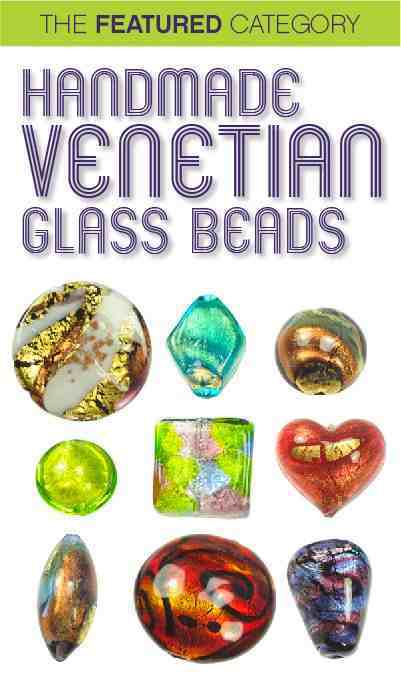 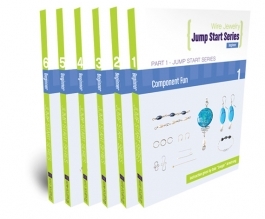 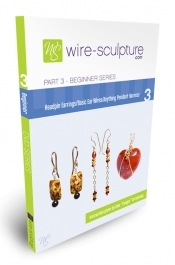 The Beginner’s Series covers over 19 detailed jewelry projects. 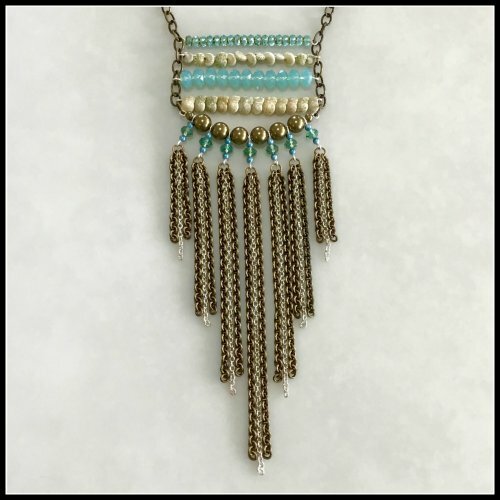 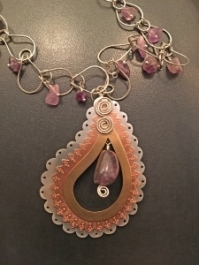 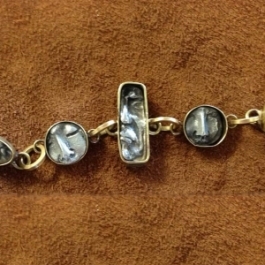 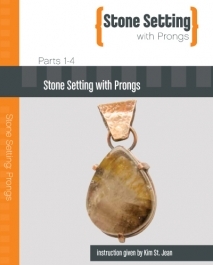 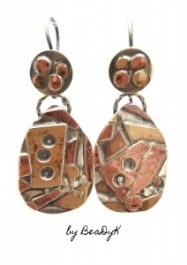 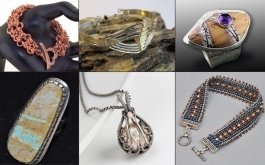 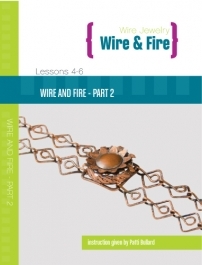 Learn how to craft pendants, earrings, bracelets, and more with renowned wire jeweler Dale “Cougar” Armstrong’s jewelry making instructions. 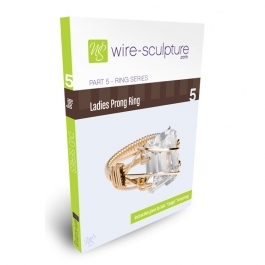 The Ring Series examines ring making techniques in depth, and will show you how to create elegant, intricate, wearable wire art. 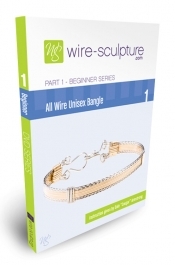 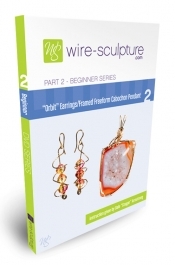 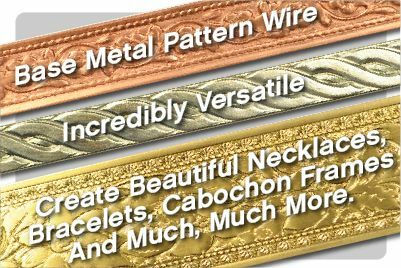 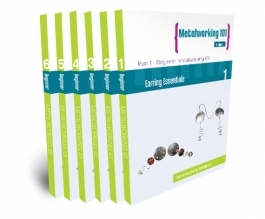 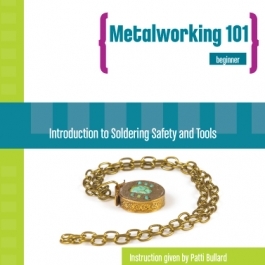 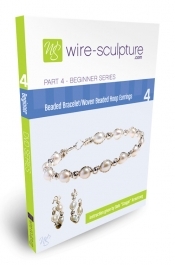 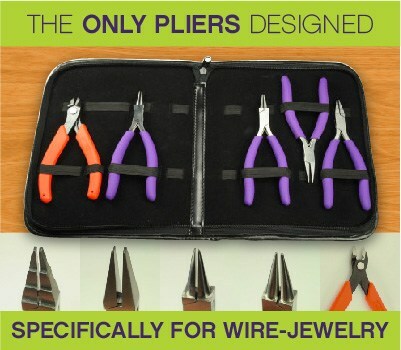 All of our engaging jewelry making videos will help you become a profitable and highly-skilled wire designer!